P2P Survey Studies Use of Complementary Medicine Among Ethiopians in U.S.
New York (TADIAS) — A new online survey recently launched by an association of Ethiopian doctors based in the United States aims to study the use of supplemental traditional medicine among the Ethiopian Diaspora population in North America. 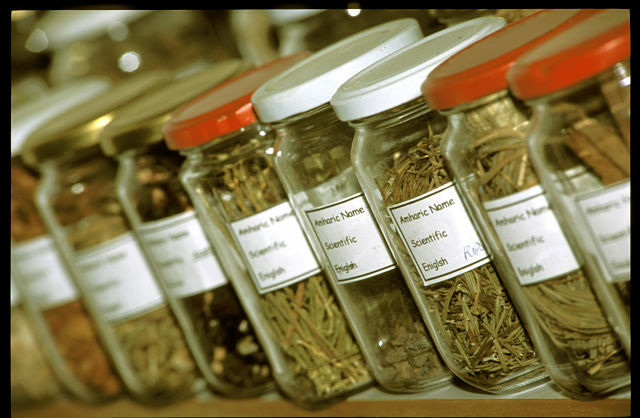 The survey, which is managed by complementary medicine experts from People to People (P2P) — an Ethiopian Diaspora Health Care Organization — will look at the “use of herbals, supplements and other traditional modalities by the Ethiopian Diaspora in the USA,” the announcement said, hoping to investigate any interactions between traditional and modern prescribed medications. The Ethiopian American physicians’ group said that it anticipates compiling and analyzing the data, and making it available to the public in less than a year. They emphasized that “no personally identifiable information will be stored or shared,” and that the privacy of participants will be protected.